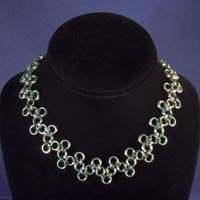 Sterling silver & niobium necklace. 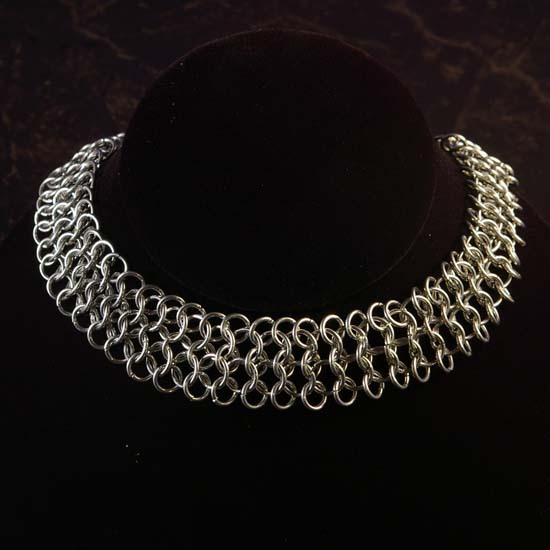 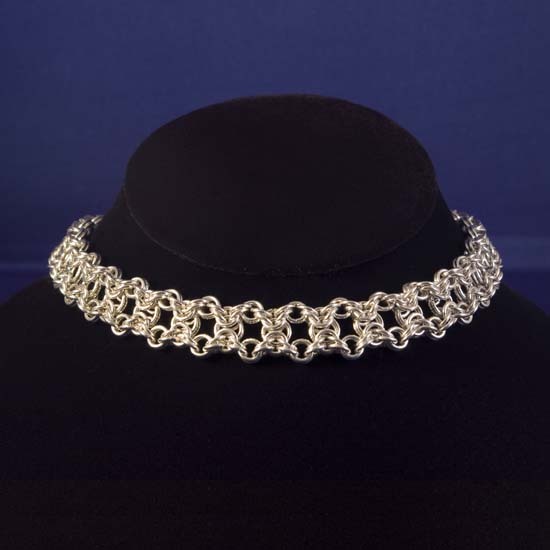 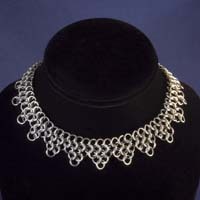 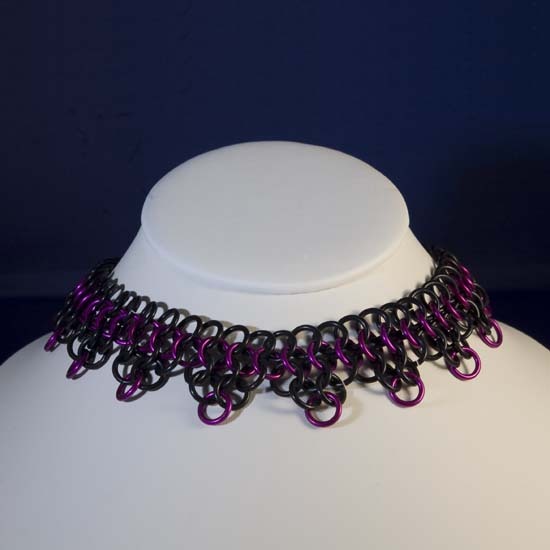 Also available with niobium and in a set. 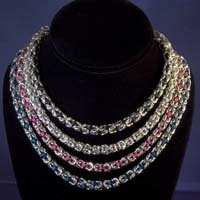 Also available in various colours and as a set. 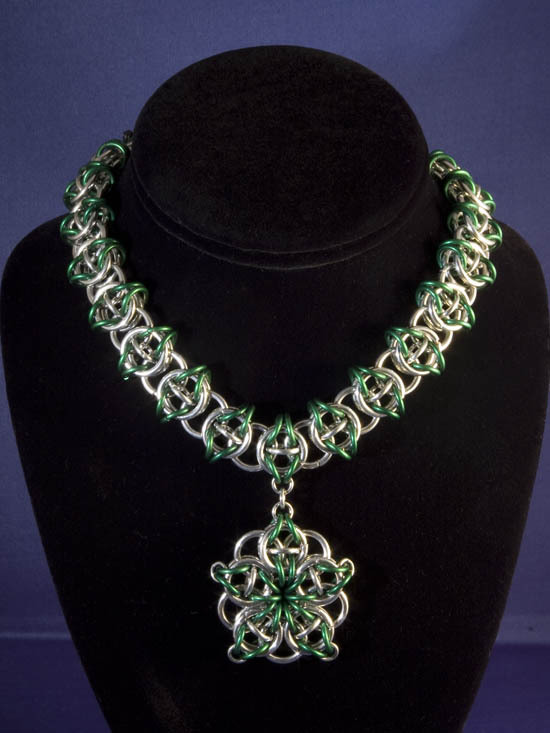 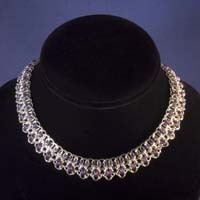 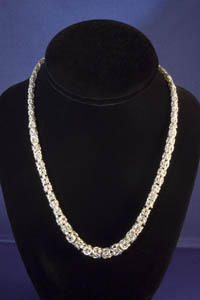 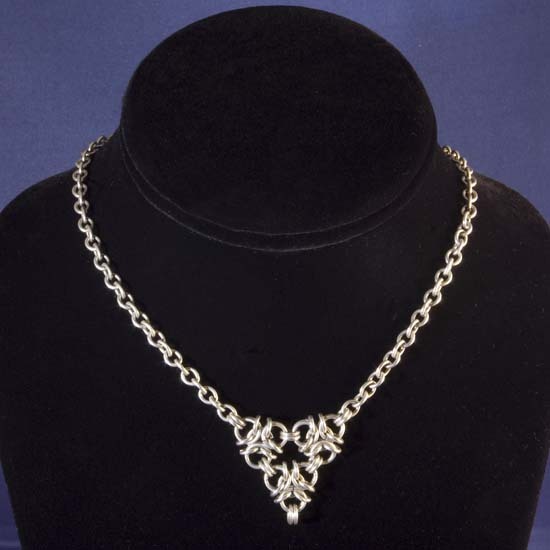 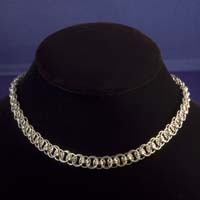 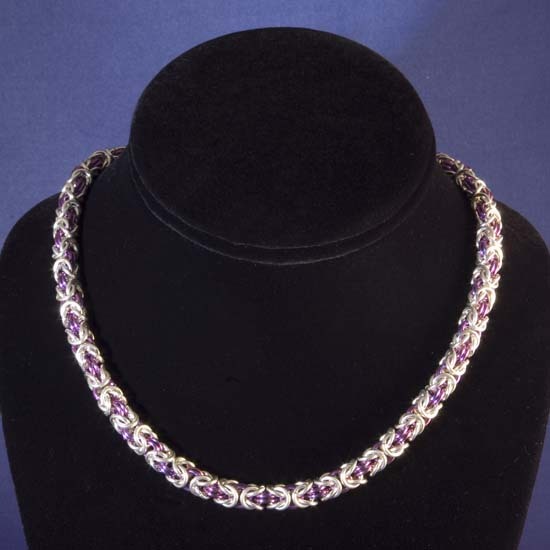 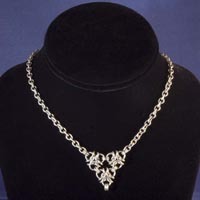 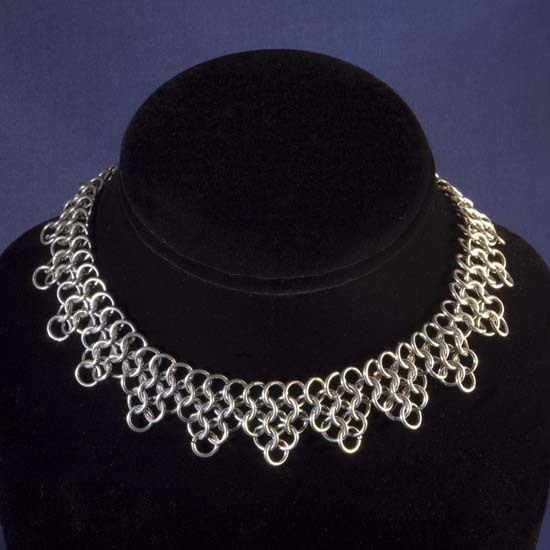 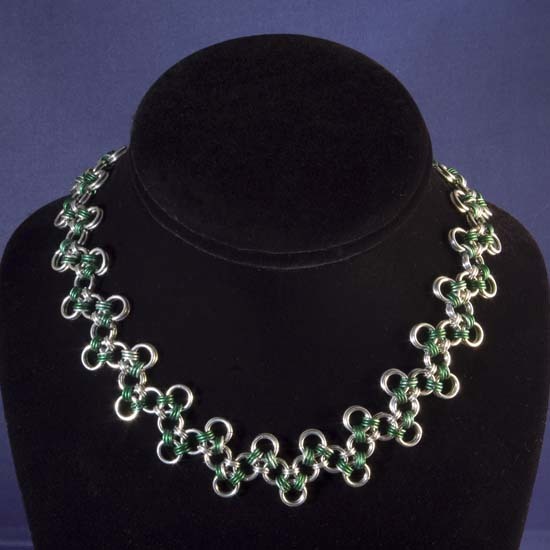 Anodized aluminum necklace (16 gauge). 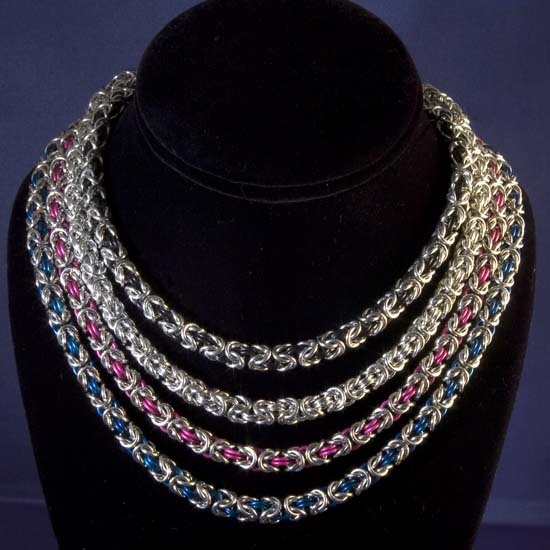 Bright & anodized aluminum necklace.